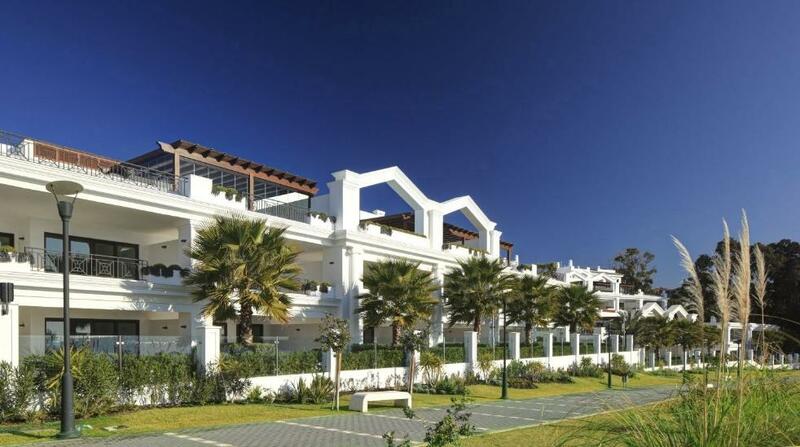 ...continue reading "Luxury for a special price at this apartment in San Pedro de Alcántara, Marbella"
Do you dream of enjoying the Mediterranean climate and wonderful sunrises by the sea? In the province of Alicante, we can find this shy town sheltered by the Mediterranean Sea. It is a quiet region, a perfect place for diving enthusiasts who can discover the attractive and interesting caves and landscapes that occur without interruption. 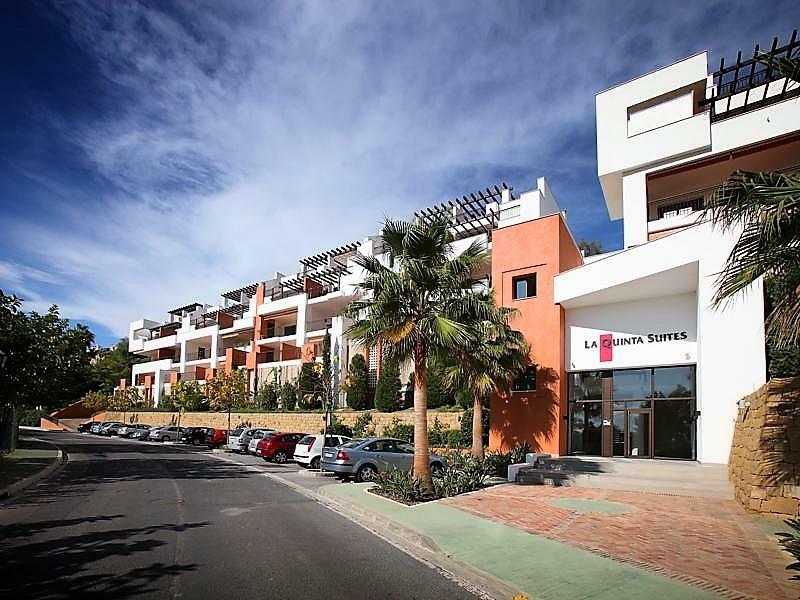 From this apartment, you can see all the fabulous corners that Torrevieja offers, as well as enjoy its impressive structure, decoration and the harmony that it gives off. Discover it photo by photo in this new entry of the house of the week! 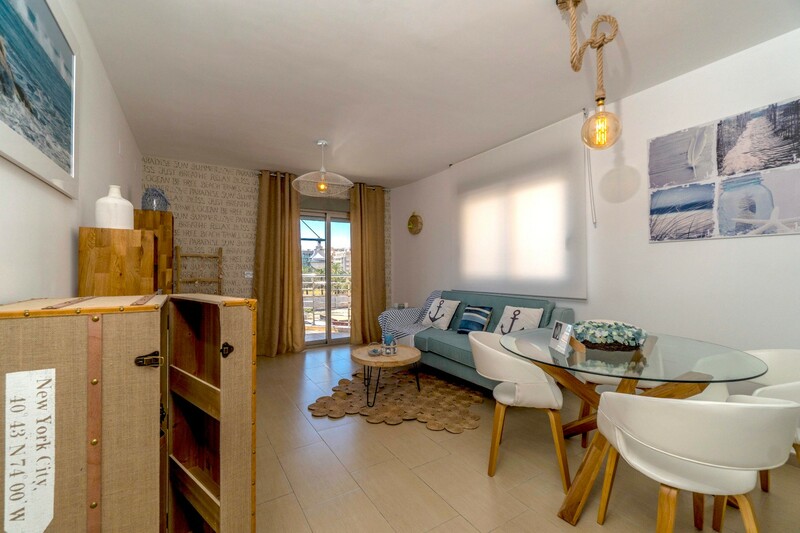 We landed this week in Torrevieja to show a special apartment located in a building with frontal views of the sea and in front of Paseo Marítimo in Playa de Los Locos (Torrevieja). Its elevated position gives impressive views over the Mediterranean Sea. The house has an area of 91 m2. ...continue reading "Navy style and sea views in Torrevieja (Alicante)"
On this occasion, the house of the week takes us to an exclusive house in the historic centre of Malaga, equipped with qualities and luxury design. It is a fantastic four bedroom apartment, completely renovated, just a few steps from Calle Larios. ...continue reading "Design and elegance in the historic center (Málaga)"
This time the house of the week brings us to a very special house, the Punta Doncella apartment in Estepona, Málaga. The city of Estepona, with its 68,000 inhabitants, is an old fishing village dating back to the 1500s. Estepona has 20 km of coastline and the old town of Estepona has been recently renovated with newly painted facades and cosy pedestrian streets. Estepona is one of the municipalities of the Costa del Sol, which still retains much of its Spanish character and charm. ...continue reading "Neoclassical style and sea views in an apartment in Estepona (Málaga)"